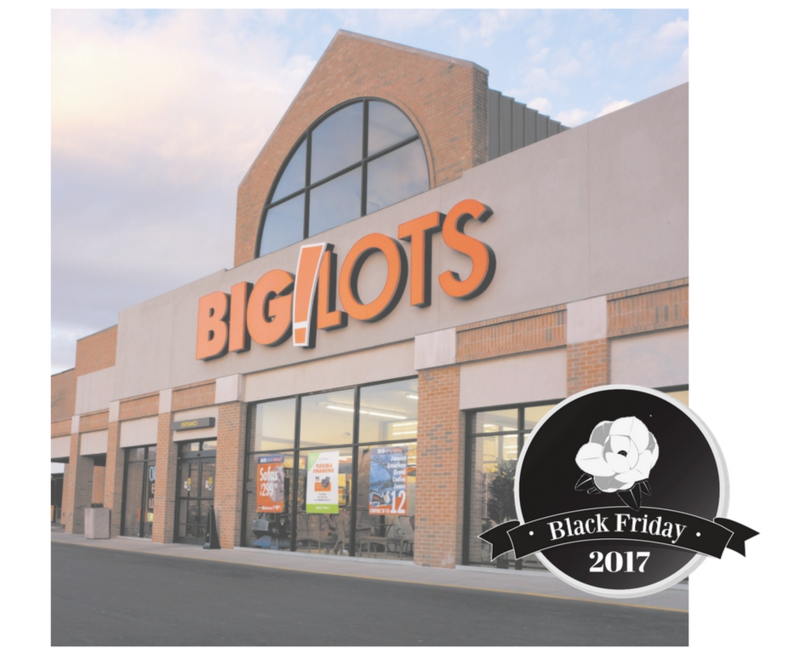 Here are all the deals in the 2017 Big Lots Black Friday Ad. Stores will open Thanksgiving Day at 7 am and close at midnight. They reopen Friday at 6 am. 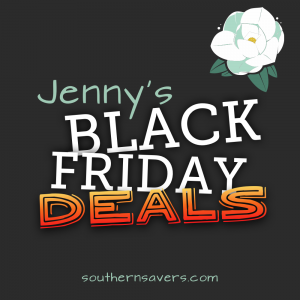 Look for one day only sales on furniture and electronics.